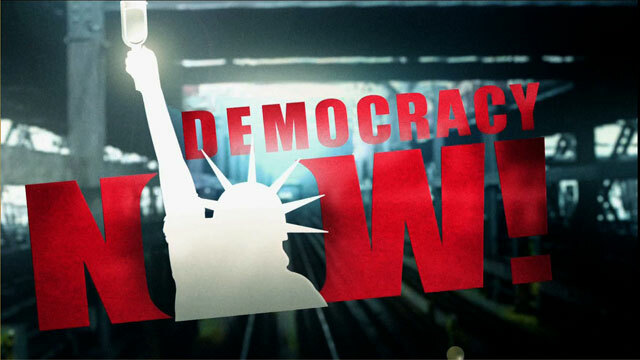 Shows featuring Michael Klare | Democracy Now! Professor of peace and world security studies at Hampshire College. His latest book is The Race for What’s Left: The Global Scramble for the World’s Last Resources.